Yellow is a bright, attractive hue. It lightens the room, creating a cheery and happy atmosphere. It can also make a space look sophisticated, especially when paired with wooden furniture. If you prefer more contemporary feel, choose modern bathroom fixtures. Orange is another popular colour choice this year. This is because the colour provides warmth to a room without blinding brightness. In fact, it can be soothing to the eyes when properly matched with another colour. To tone down orange, it is recommended to use tiles in neutral colours. If you really want to make your bathroom renovation stand out, consider the colour red. This hue has the wow factor, especially when combined with fixtures in white or neutral colours. Combine red with black and you’ll achieve a sense of depth and mystery. 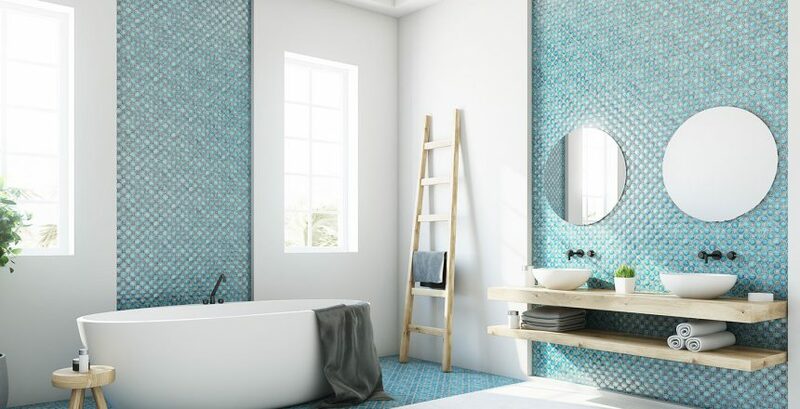 Deep blue can be the perfect colour scheme to turn your bathroom into a sanctuary. By combining different shades of blue you can provide a space of peace and serenity. Add a splash of green and yellow to establish a beachside atmosphere. Pink is another quirky hue that can complete your bathroom renovate. Subtle shades are ideal to provide a sense of femineity and freshness. So if you want to create the ultimate girly space, go with pink. For contemporary bathroom renovations, trust Aquatic Bathrooms. 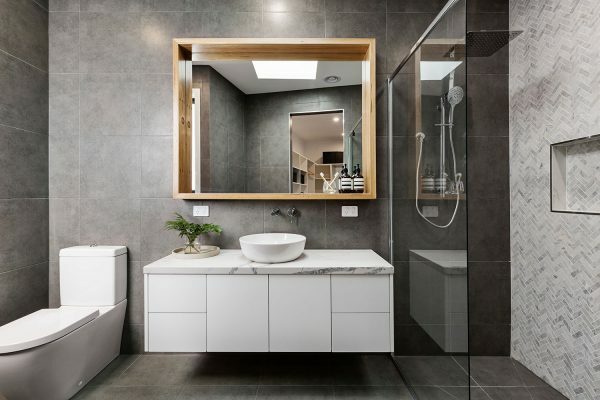 They are the leading bathroom experts in Brisbane, with more than 20 years of experience providing quality products and services. They can also give you the right advice when it comes to choosing your bathroom’s colour palette. 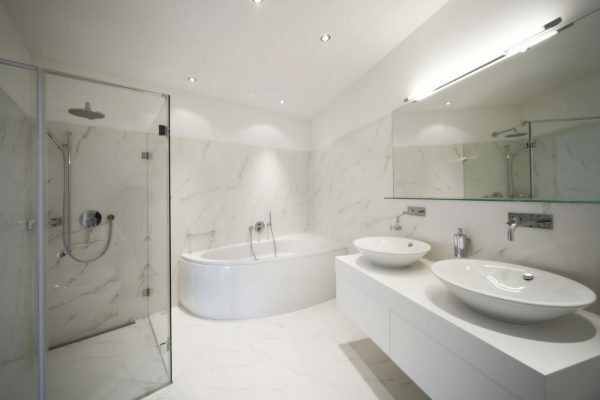 Call them on 0411 851 566 to learn more about their bathroom renovation services. 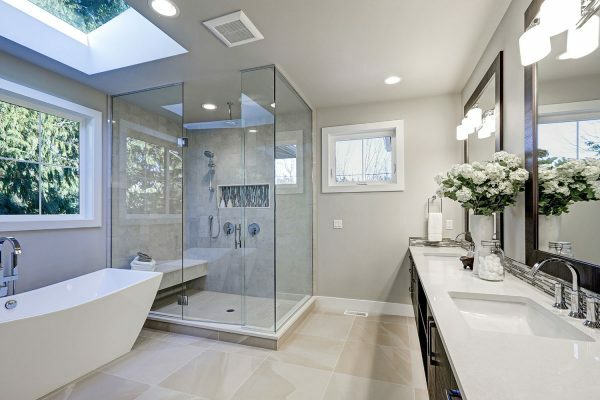 What makes a great bathroom renovation specialist?